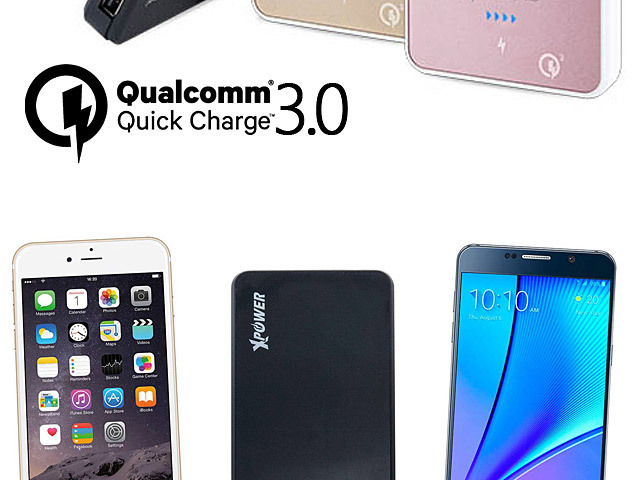 Design with Qualcomm Quick Charge 3.0 Fast Charge (supports both QC 2.0). High charging efficiency 257%. 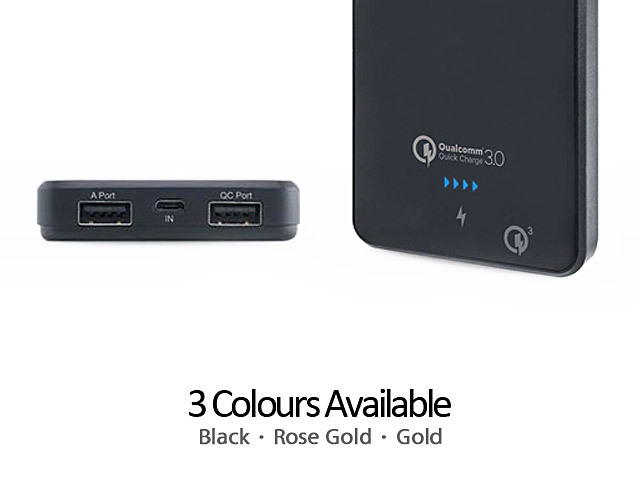 2-way fast charging 3.0 input and output. 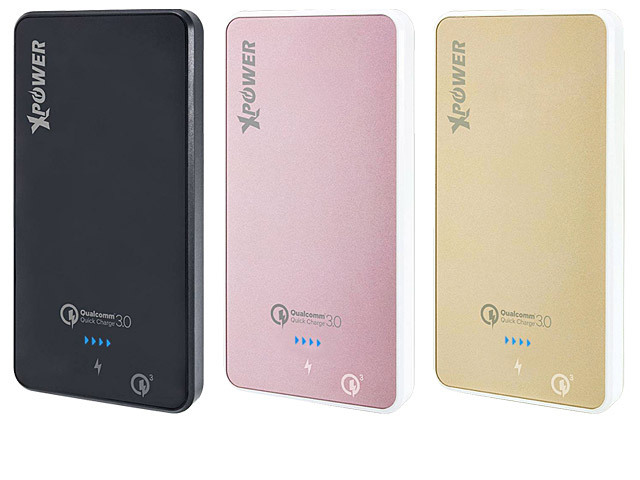 Built-in 10,000mAh high-capacity lithium polymer battery. 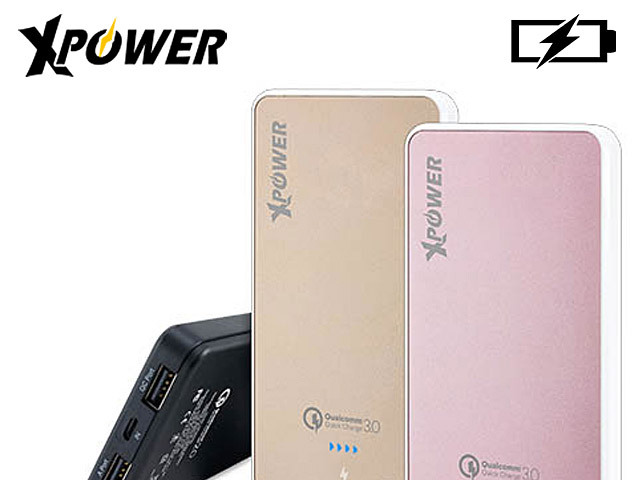 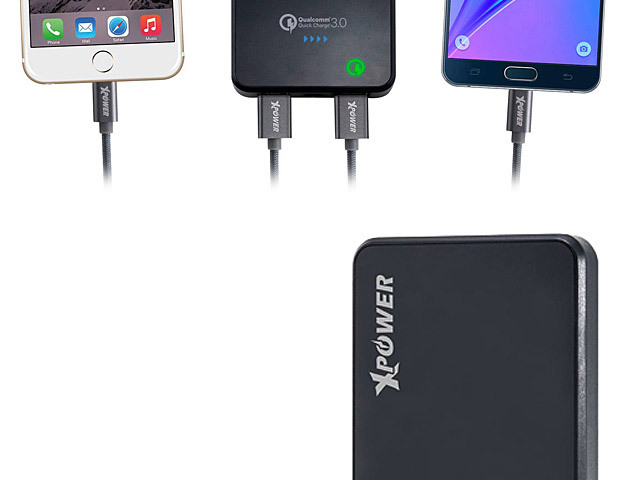 Dual power outlets allow you to charge 2 portable devices (1xQC + 1xNormal) simultaneously and conveniently.